A newborn home visit is an opportunity for families to get peace of mind and ask in-depth questions about the health and safety of their new baby. The visit is conducted by a public health nurse who is specially trained in working with families with new babies. Newborn home visits are free and are provided soon after the baby comes home from the hospital. 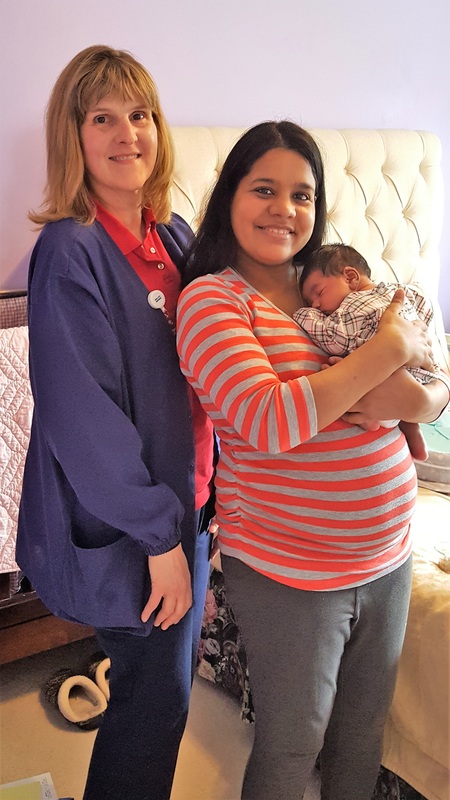 To schedule a newborn home visit, please call 330-723-9688, option 2. Newborn home visit provide peace of mind during the exciting, but challenging first few weeks of parenthood. Newborn home visits are proven to increase parents’ knowledge about caring for an infant and promote healthy family behaviors. Visits are available for all Medina county families with new babies. These visits are provided FREE.